The other issue discussed at Saturday’s unusual cabinet meeting was the need to address the high mortality rate in traffic accidents on Bulgarian roads. 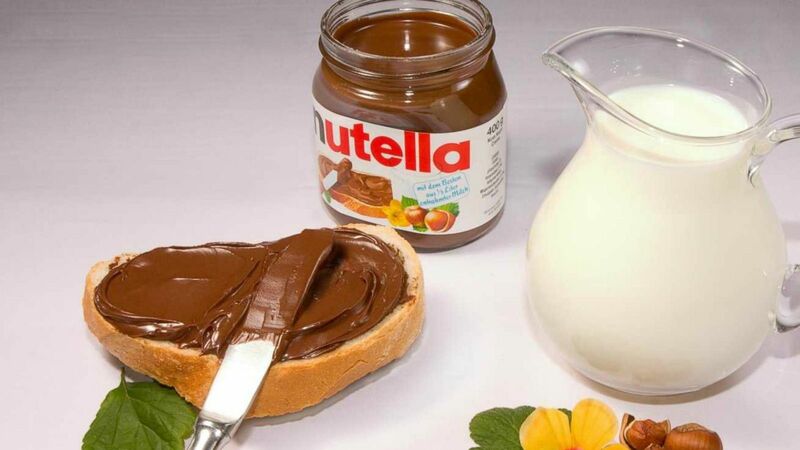 Consumer groups have complained that popular brands use poorer-quality ingredients in products sold in Central and Eastern Europe than in countries like Germany and Austria. “This is unacceptable and insulting. 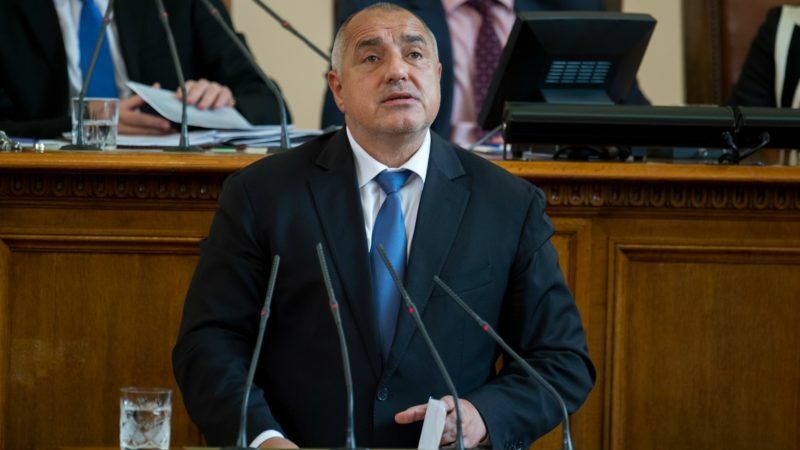 Maybe this is a remnant of apartheid, for some, food should be of higher quality, and for others, in Eastern Europe, of lower quality,” Borissov said. 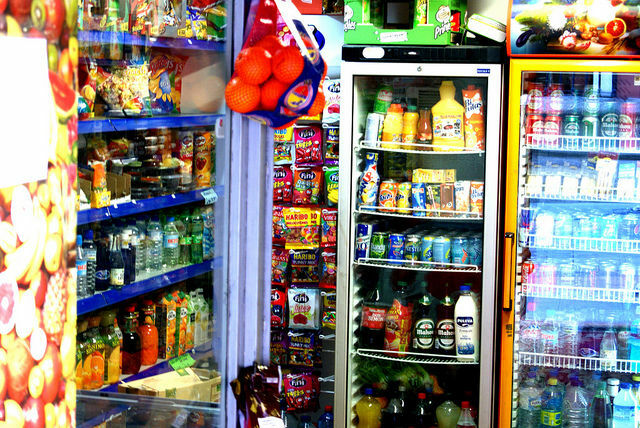 It was announced that the government would send experts to buy products in Western supermarkets, conduct tests and compare the results with those of the same brands sold in Bulgaria. Bulgaria’s Minister for Agriculture, Food and Forestry Rumen Porozhanov said experts had already purchased chocolate, dairy and meat products, non-alcoholic beverages, juices and baby foods from Germany and Austria and would make the quality checks after buying the identical products in Bulgaria. “Next week we will buy identical products that are sold on the Bulgarian market by the big chains and then the analysis will start,” Porozhanov said after the cabinet meeting. “We have a united vision of conducting such measures with the countries of the Visegrad Four,” he added, referring to Poland, Slovakia, the Czech Republic and Hungary, which have already criticised several global food companies on the issue. The eastern European countries want to lobby within the EU to stop companies from offering identical brands and packaging but different lists of ingredients in the “old” and “new” EU member states. In fact, however, they have little recourse to complain because the European Union only requires that the packaging contain a clear list of all ingredients. By denouncing the ‘food apartheid’ the populist Bulgarian premier is playing up to anti-EU sentiment among large numbers of his supporters. It should be remembered that his successive cabinets have done nothing to address much worse food quality issues. In Bulgaria, the poorest EU country, “replacement” of “ersatz” products are allowed. Local producers sell cheese which doesn’t contain any milk. Cheap wine which does not contain a single grape molecule is also marketed by Bulgarian firms. Bulgaria takes over the rotating presidency of the Council of the EU from 1 January 2018. Porozhavov recently said that he would like to see the quality of foods as one of the priorities of the Bulgarian presidency. Here in the UK formerly acceptable UK brands have been significantly changed and now create digestion problems if consumed. I note this issue is causing concern across Easter Europe. EU nationals need to reduce their food miles to limit the opportunity for adulteration. Formerly competent local food inspectors have been bullied to ignore the sale of horse eat something UK consumers find unacceptable since joining the bloc.